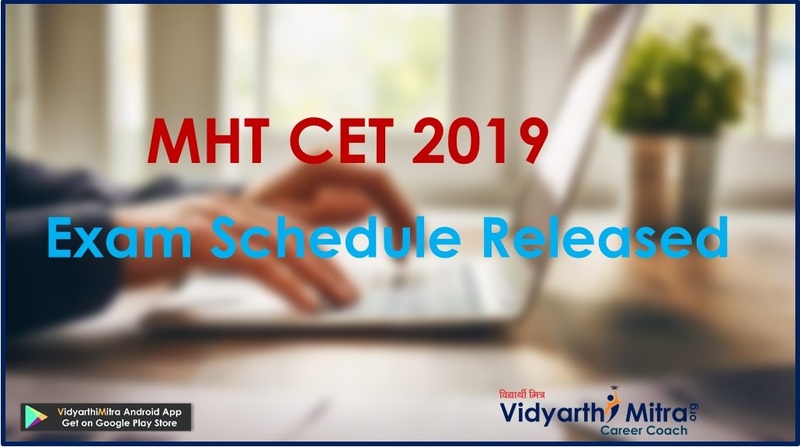 Common Entrance Examination (CEE) will be conducted at various centres across the country on June 9, 2019. For details, visit our URL www.cee.ncert.gov.in. NCERT is conducting RIE CEE 2019 for the centralized online admission process for the mentioned courses: B.Sc B.Ed., B.A. B.Ed., M.Sc. Ed., B.Ed., M.Ed., B.Ed.-M.Ed.(Integrated). RIE CEE 2019 examination is for RIEs- Ajmer, Bhopal, Mysuru, Shillong, Bhuvaneshwar, PRARAMBH (School of Teacher Education) Jhajjar, Haryana. The exam is likely to be held on June 09, 2019. Candidates will have to fill the RIE CEE 2019 Application Form as the first step of admission in RIE. 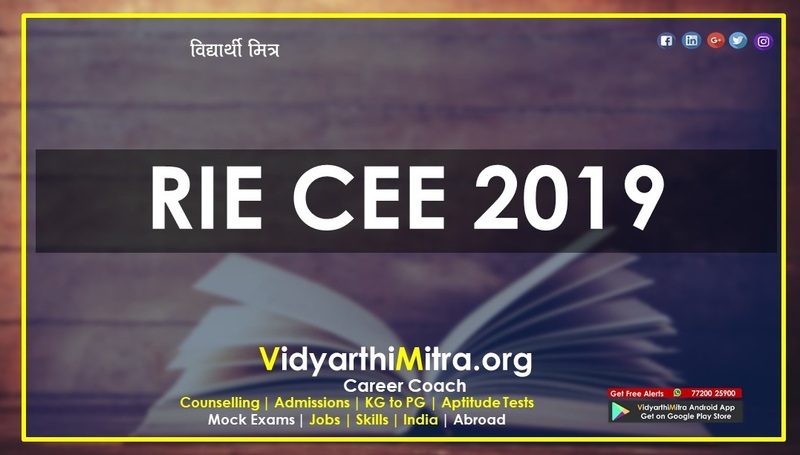 Candidates interested for admission in RIE can check all the important information regarding RIE CEE 2019 on this page below. Result Declaration for B.Ed./ B.Ed. M.Ed./M.Ed. The result will be uploaded on the official website. 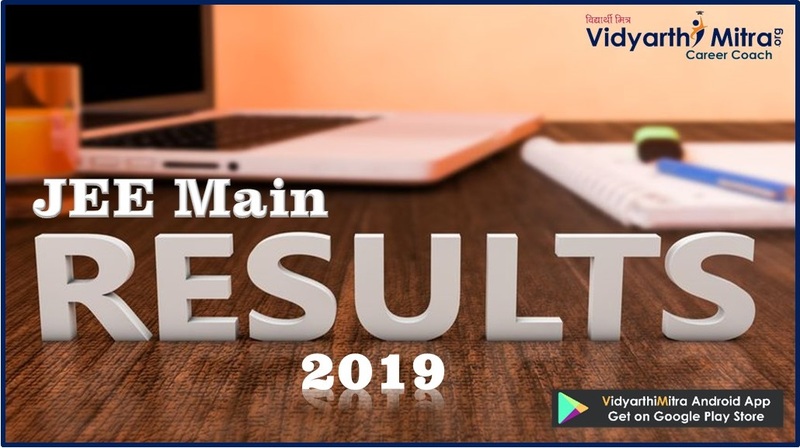 As per the NCERT guidelines, the results of RIE CEE 2019 will declare in two groups – B.Sc.B.Ed./ B.A. B.Ed./M.Sc. Ed and B.Ed./ B.D. M.Ed./M.Ed. Ed separately. 40% weightage to aggregate scores for B.Sc. B.Ed. / B.A. B.Ed./M.Sc. 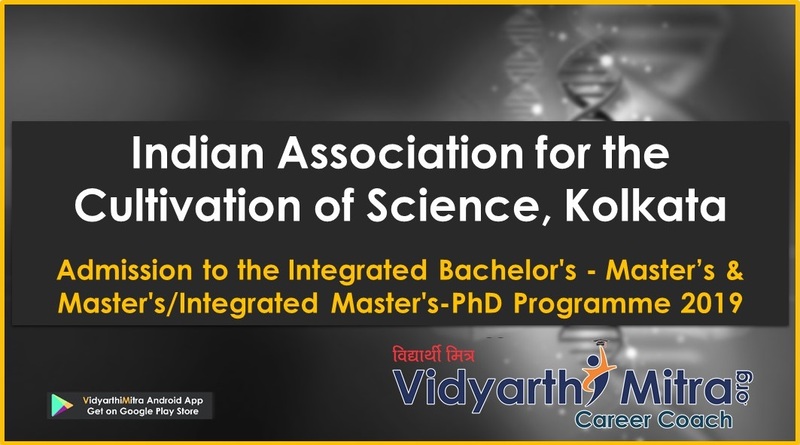 Ed./B.Ed./B.Ed.-M.Ed (Integrated)/M.Ed. B.Sc. B.Ed. and M.Sc. Ed. : Obtained marks of PCM or PCB out of Maximum marks of PCM/PCB in the qualifying examination. B.A. B.Ed. 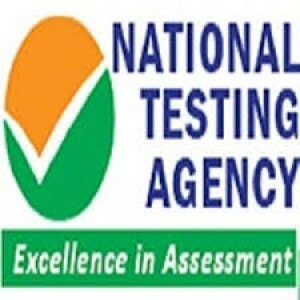 : Obtained total marks of qualifying examination out of Maximum marks of qualifying examination. M.Ed. : Obtained total marks of qualifying examination out of the maximum marks of qualifying examination. If the qualifying examination is B.Sc.Ed./B.Sc.B.Ed /B.A.Ed./B.A.B.Ed. Only the obtained total marks of professional components out of the maximum marks in these components. After the declaration of result, the qualified candidates will be called for the counselling session. The Counselling session for RIE CEE 2019 will start from Fourth Week of July 2019. It will be done in the respective RIEs. Candidates are advised to check the counselling details like Dates, Venue, Eligibility, and documents required. As per the Government of India rules candidates belonging to certain categories are admitted to seats reserved for them based on relaxed criteria. The following reservations are available for SC 15%, ST 7.5%, OBC 27%, PWD 5%. Candidates applying under reservation quota will be considered only on the basis of the lists notified by the Government of India and the category certificate/ PWD certificate in the format approved by the GOI and issued by the competent authority. OBC candidates will have to attach a certificate from competent authority stating that he/ she does not belong to creamy layer. Must have passed 10+2 in 2017,2018 or appearing/appeared in 2019. Candidates seeking admission to Physical Science Group must have passed with Physics, Chemistry, and Mathematics (PCM) (M stands for Mathematics or Statistics) and those seeking admission to Biological Science Group (CBZ) must have passed Physics, Chemistry, and Biology (PCB) (B stands for Biology or Biotechnology) at +2 level. Candidates must have passed 10+2 examination in Science/Commerce/Arts stream. 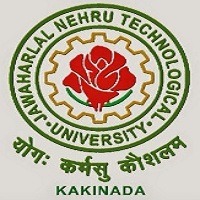 Candidates with at least 50% marks in Bachelor’s Degree and /or in the Master’s Degree in Science/ Bachelor’s in Engineering or Technology with specialization in Science or Mathematics or in Bachelor’s Degree and /or in the Master’s Degree in Social Science/Humanities are eligible for admission to the programme (relaxation of 5% marks for SC/ ST/PWD candidates). A PG degree in science/social science/humanity with a minimum of 55%marks or equivalent grade (relaxation by 5% for SC/ST/PWD candidates). Medium of Test Booklets – only in English and Hindi. No. of test items-80, Time Duration-120 minutes. Correct answer(s) will carry 2 marks each, Wrong answer(s) will carry negative marking of (minus) -0.5 marks each and Question(s) unattended will carry no marks.